'That’s insane!,' shares the reigning Miss Universe. 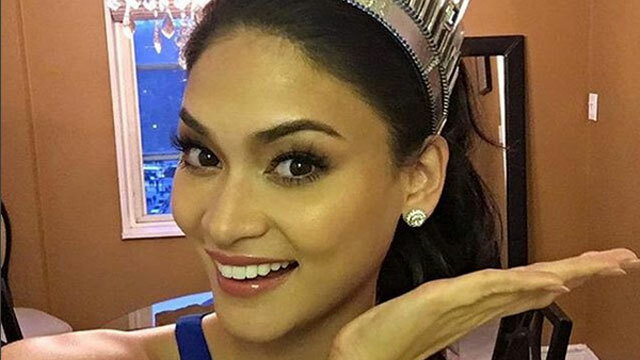 Miss Universe 2015 Pia Alonzo Wurtzbach was overjoyed after learning that the Miss Universe Facebook account has breached 5 million likes after her recent win in the prestigious pageant. In a short video posted on the Miss Universe page, an ecstatic Wurtzbach expressed her gratitude to the fans of the pageant. “Hello everyone. I just finished getting ready for work and I checked the Miss Universe Facebook account and there are five million likes. That’s insane! Thank you for the love guys!” she said. The post currently has 481,000 views and over 59,000 likes as of posting time. The Miss Universe page gained over 500,000 fans to breach the four million mark on December 22, a day after Wurtzbach’s victory. Her win, which was only our third in the pageant’s history, brought the prestigious crown back to the Philippines, ending a 42-year title drought. She will be staying at the Miss Universe headquarters in New York as she fulfills her duty as reigning queen.